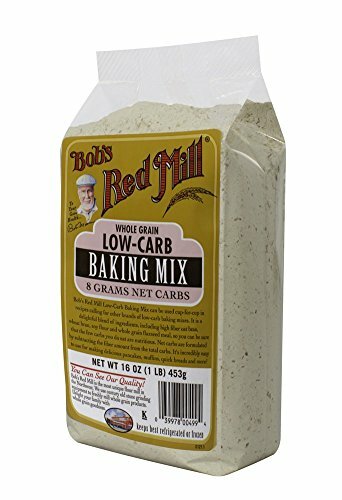 Categories: Low Carb Pantry, Low Carb Snacks. Vanilla Pecan Caramels. Each bag contains 8 caramels. Each caramel is about 13/16 oz. Savor the taste of the true art of fine Sugar Free Caramel confection. 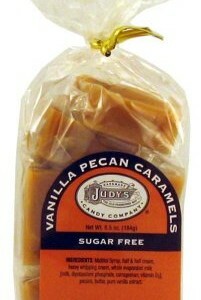 For almost thirty years, Judy’s Candy Company has put its loving hand to the creation of a Caramel line that blends yesterday’s quality with today’s freshness. Cream and sugary sweetness laced with chocolate or vanilla and some with whole-roasted premium nuts, cooked to harmonize into a gooey chewy blend of perfection… a symphony of savory sweetness. Nutrition Facts: Serving Size 1 piece (23g), Servings per container 8, Calories 60, Calories from Fat 25, Total Fat 3g, Saturated Fat 1.5g, Cholesterol 5mg, Sodium 5mg, Total Carbohydrate 11g*, Dietary Fiber 0g*, Sugars 0g, Sugar Alcohols 10.5g*, Protein 0g. *Net Impact Carbs = .5 gram per serving. 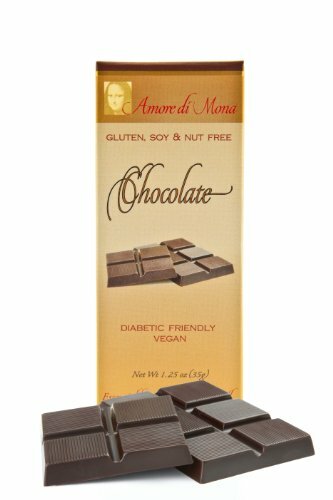 Case of 15 Amore di Mona Luxury Dark Chocolate Bars: Vegan, Organic, All Natural, Non-GMO. 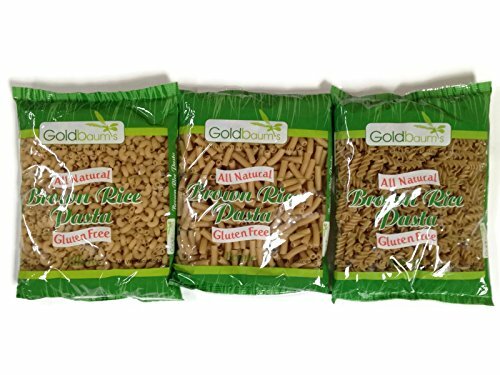 Free of Gluten, Peanuts, Tree Nuts, and All Other Common Allergens.